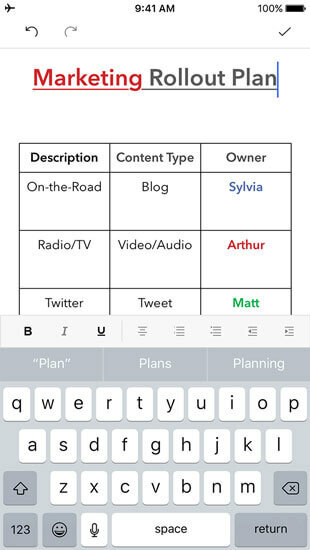 Meet Writer for mobile. 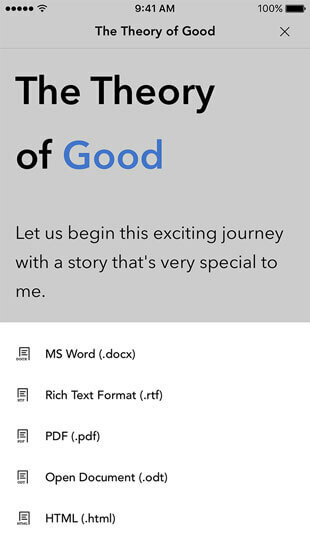 An easy-to-use tool that inspires you to write. Make sure you never miss a great idea again.  Add your thoughts to documents, reply to comments, or just appreciate them by clicking "like." Just the right amount of tools. 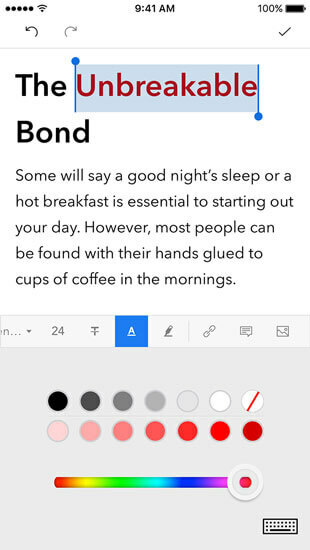 Writer for mobile is designed to embrace minimalism. 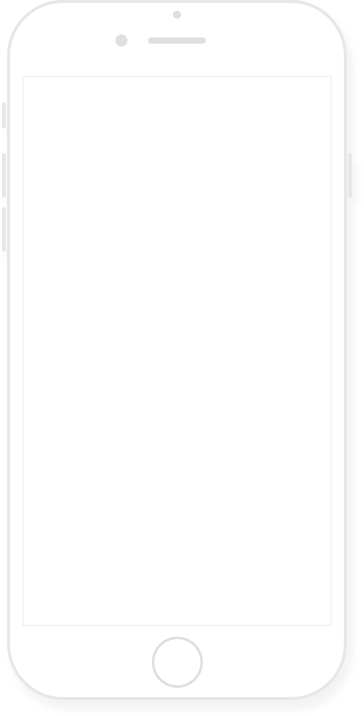 Fewer menus, and a well organized toolbar makes it easy to navigate through the app and get work done. Open and edit your Word documents. 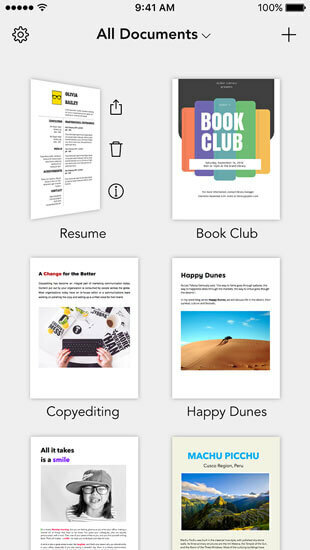 Export your work as a Word doc, PDF, ODT, HTML, and TXT. Stay busy on a long flight. Your most recently accessed documents will always be available offline for you to view and edit. When you use Writer, it's completely okay to forget saving documents. Everything you type is saved and synced across all your devices automatically. Writer for iPad Pro comes with support for all the incredible multitasking features you love on iOS 11 and above.